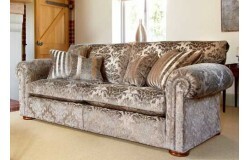 Duresta are one of the Britians finest upholstery makers or sofas, chairs, settees and suites. Design is of huge importance as is the choice of fabrics and these two elements are what makes Duresta stand apart from the crowd. There is simply no finer, better or well built choice available. Since the 1930s Duresta has been manufactured exclusively in Nottinghamshire of the UK and quality has always been the priority. This is quality of design, materials, customer service, options available and of course super skilled handcrafted workmanship. The frames of all upholstery are of solid woods and are screwed, glued and double dowelled with a 25 year guarantee and from this base upwards the quality continues. Spring units are steel coil sprung in the seats and serpentine in other areas. Foam and fillings can be chosen to suit your personal comfort and come in many options such as duck feather and down, qualofil fibre, superwrap or featherlux mixed interiors. Duresta than also have a huge array of fabrics to select from, all durable and long lasting these materials can be wild and flamboyant or more subdued and refined...... but whatever you are looking for it will be there. All these fabrics have coordinating options so the interior design of your home can be easily achieved whether you are furnishing a city apartment, country residence or a family home. Different models of settees and chairs rest of a range of feet ; some have casters, mini casters or even legs with metal casters and once more a choice of wood shades and metal colours is given. Some ranges even have hand carved gilded frames or oxidised silver feet. 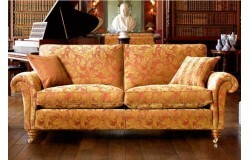 We sell pieces from three of the Duresta collections : English Classics, Boutique Abode and Domus. English Classics are based around traditional designs and have a heritage that can be traced back to the great country houses of England. 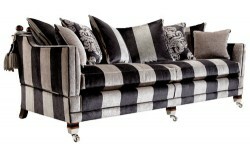 Boutique Abode sofas and chairs take their inspiration from the exclusive hotels in the world metropolises. Small sizes but with an air of exclusive luxury. Domus is a range of contemporary upholstery which has a modern style and cleaner lines with a range of fabrics to align with this too. 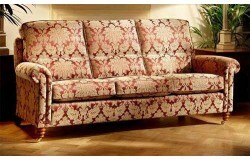 Haynes Furnishers has been a retailer of Duresta since the 1980s' and we love to sell their furniture because it is just so fabulously exciting for the customer and for us to develop and commission an upholstery order from them. 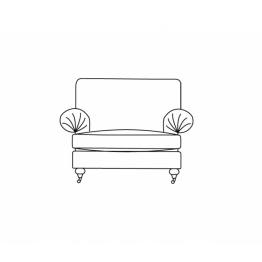 Steve, Peter and Carl have lots of knowledge and experience with the sofas, chairs and suites available so please do call or email any of your questions, requirements or proposed purchases and we'll offer the quickest and best service to you. The Duresta Amadeus chair in Group 4 fabrics. 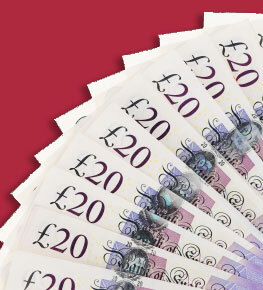 Please call us for any other fabric price groups.. 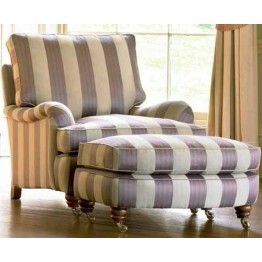 The Duresta Amelia chair in Group 4 fabrics. 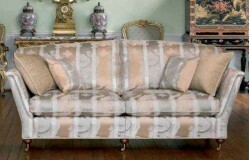 Please call us for any other fabric price groups.Scatte.. 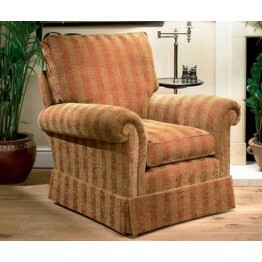 This is an occasional chair for use in many different areas around the home. It has a coil sprung se.. 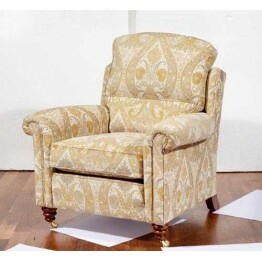 The Duresta Belvedere Ladies chair in Group 4 fabrics. Please call us for any other fabric price gro.. 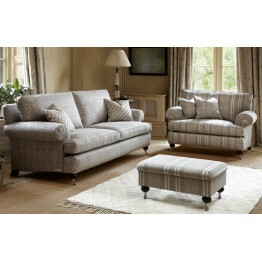 The Duresta Burford Chair in Group 4 fabrics. Please call us for any other fabric price groups. .. 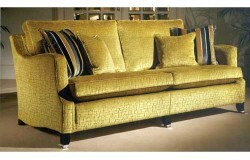 The Collingwood 2.5 seater sofa with cushion back comprises of 2 large seat cushions and 2 large bac.. The Duresta Domus Sutherland Chair in Group D3 fabrics. Please call us for any other fabric pr.. 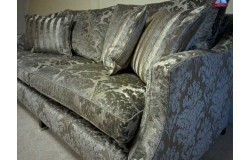 This is the chair from the George collection and is made in a huge array of fabrics, which are all 1.. 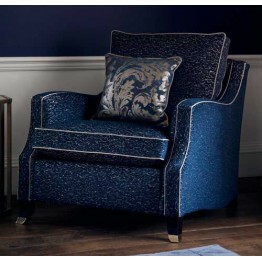 The Duresta Holmes chair which is made in a wide choice of fabrics. On this armchair you can s.. 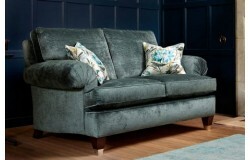 The Duresta Hornblower 2.5 seater sofa which has a slighty inwardly curved framework and comprises o.. 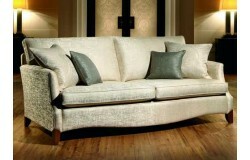 The Duresta Hornblower 3 seater sofa which has a slighty inwardly curved framework and comprises of .. The Duresta Lanhydrock chair is an occasional accent armchair for use in many different areas around.. 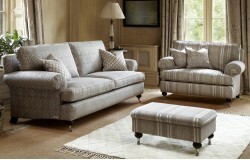 The Duresta Lanhydrock footstool with a fixed sprung top. There are wooden legs that you can choose .. 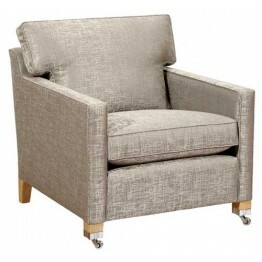 The Duresta Lansdowne chair in Group 4 fabrics. Please call us for any other fabric price groups. St.. 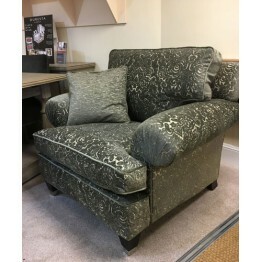 This is the Duresta Portsmouth Chair which is made in a wide choice of fabrics. All the seat a.. 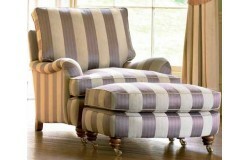 The Duresta Ruskin chair in Group 4 fabrics. Please call us for any other fabric price groups. Stand.. 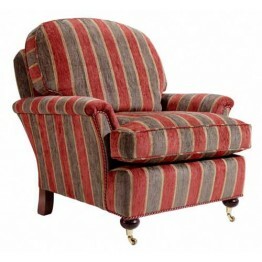 The Duresta Southsea Minor Chair (or Ladies Chair) in Group 4 fabrics. Please call us for any other .. The Trafalgar Chair that has pattern matched and fully reversible cushions. This is the price for it.. 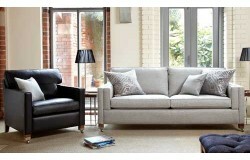 The Villeneuve chair which features a rigid high arm and seat and back cushions that are pattern mat.. 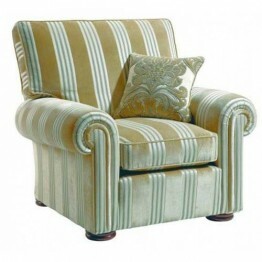 The Duresta Waldorf Astoria chair in Group 4 fabrics. Please call us for any other fabric price grou.. 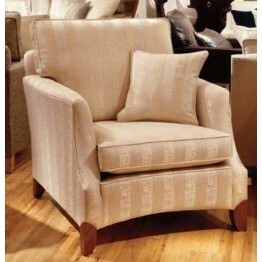 The Duresta Watson chair which is made in a wide choice of fabrics. On this armchair you can s..